Shades of Green at Walt Disney World has been offering many great discounts and packages since Disney came out with their Armed Forces Salute in 2009. 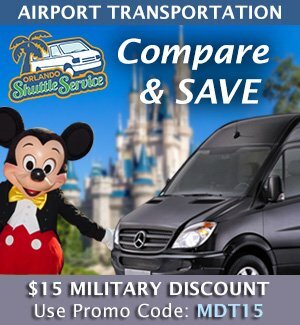 These discounts are a great compliment to the Disney Armed Forces Salute ticket discount. 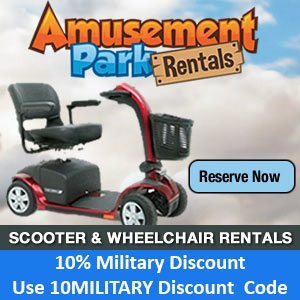 On this page you'll find all of the current Military Discounts that are available from Shades of Green. Some of these are room only discounts, some include 2 adult breakfasts per day, and occasionally they will include dinner as well. Shades of Green occasionally offers varied short discounts to fill their rooms. Some of the recent discounts have been for small blocks of days rather than long periods and they've been discontinued as soon as the time frame they are trying to fill is full. 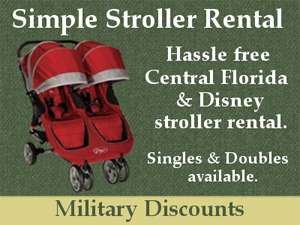 Short Term - Discounts for short periods of days to a month or so. Note: Something to be aware of is that Shades of Green constantly changes the dates and amount of discounts offered on their specials and packages. They will make the initial announcement and then as rooms begin to fill up they will reduce the available dates and/or the amount of the savings. I've seen month-long specials at 40% off be reduced to a smattering of days at 20% off. I do try to keep up with this, but they make no announcements of changes so I have to discover changes as they come out. Shades of Green is the final authority on the discounts they are currently offering! If they tell you there is no discount available, then there isn't. 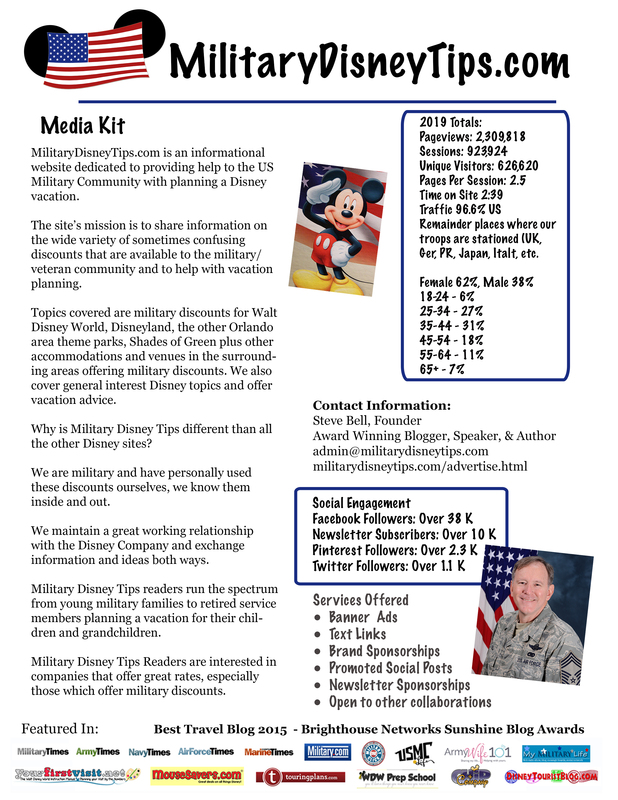 Do not say "But I saw it on Military Disney Tips." and demand it. I just might not have seen their change yet. If you do encounter this, please let me know the discount has changed! Please Note: Shades of Green started a 50 million dollar renovation of their Magnolia Wing in September 2017. The renovation is expected to last from 18 to 24 months! Due to this we can expect discounts that used to be announced well in advance to be announced much closer to the discounted time-frame and for the dates and incentives to be less than we have seen in the past. Note: Shades of Green has always placed banner ads on their home page for all of their current short term discounts, but part way through 2016 they began placing banner ads for months with no short term discounts which feature the Red, White, & Blue and Sunrise Packages (see below) for certain days of the month that they want to fill. With their website redesign in early 2018 they now have all monthly discounts on one dedicated page. 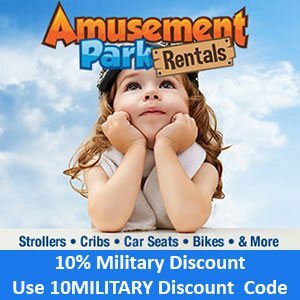 The months with special discounts are mixed in with months that only feature the Red, White, & Blue and Sunrise Packages. The Red, White, & Blue and Sunrise Packages offer almost No Discount! See this post: Shades of Green’s Year-Round Packages – Are They A Good Deal? If you have any questions, please feel free to contact the Shades of Green Reservations office toll free at (888) 593-2242; the Shades of Green Reservations office is open Monday through Friday from 0700-1700 eastern time and 0700-1400 Saturday, closed Sunday and on all Federal Holidays. You can leave Comments and Questions about this page on the Shades of Green Comment Page. Also see what others have asked. How Do Disney World Resorts Compare To Shades of Green In Price?